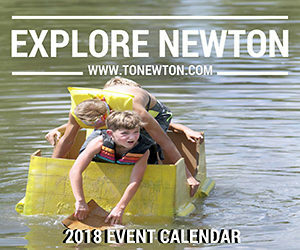 This user-friendly magazine is published twice a year, in January and July. 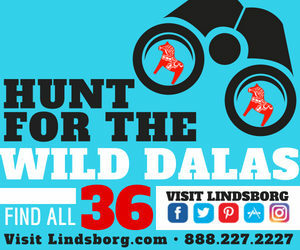 Distribution includes Eisenhower National Airport, 70 local hotels and extended-stay apartments, Visit Wichita, Belle Plaine Travel Center, McConnell Air Force Base and other locations. 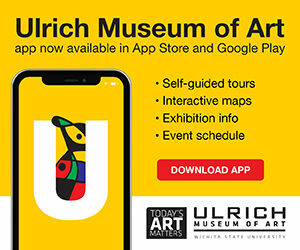 It is also available to read online. 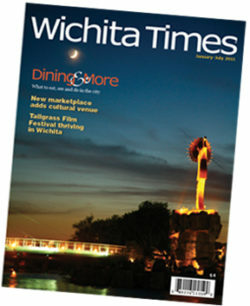 Click here for ad rates for the next edition. 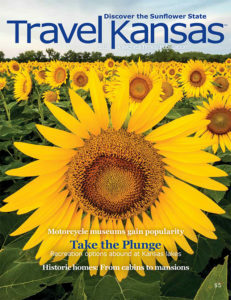 With feature articles and a calendar of events, the annual Travel Kansas magazine is an indispensable guide to what’s going on in the Sunflower State. 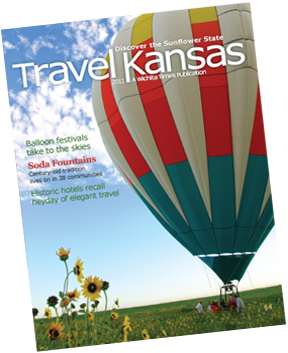 The nationally award-winning magazine is given away at Kansas airports, travel centers, hotels, attractions and other locations. If you have questions about any of these publications, please contact Cynthia Mines, publisher, at cmines@aol.com or 316.264.5850.